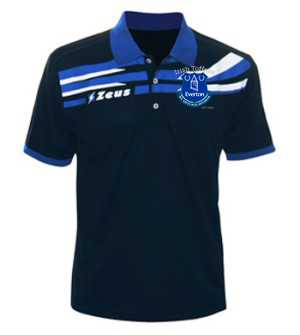 Irish Toffees Exclusive Merchandise! Members Only! Don't delay! 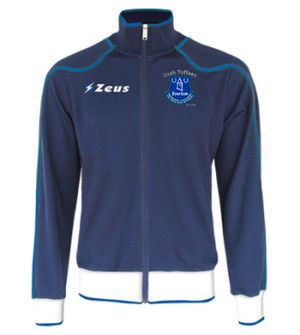 Orders must be in by March 31st. 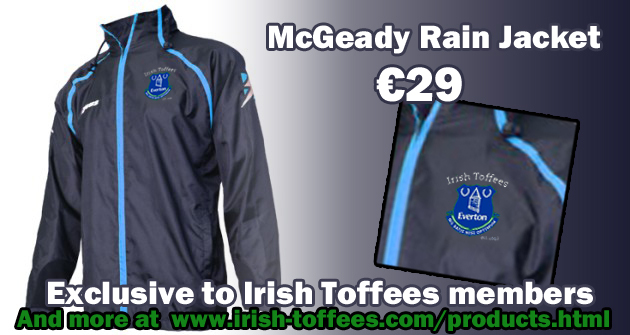 We have some exclusive Irish Toffees merchandise now available!! 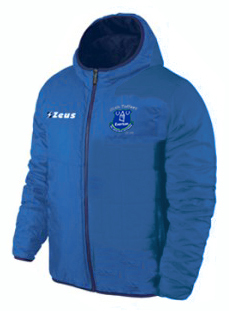 Please note, images are only a representation of what crest should look like once embroidered! Names of players are used to distinguish items, the names are not actually on the items. Deliveries to the island of Ireland only. Delivery costs start at €6 and are by Fastway couriers. Payment accepted by credit/debit card or paypal.